I hope you enjoy my tales from the riverbank and as you may have gathered, I’m a keen angler and enjoy getting out fishing as often as I can. I live in Merseyside but can often be found lurking on a riverbank somewhere in Cheshire or Shropshire and more recently Derbyshire with Chub, Barbel and Roach my target species. During the close season or when the rivers aren’t on form I’ll fish the many still waters available on my club card targeting anything that swims. 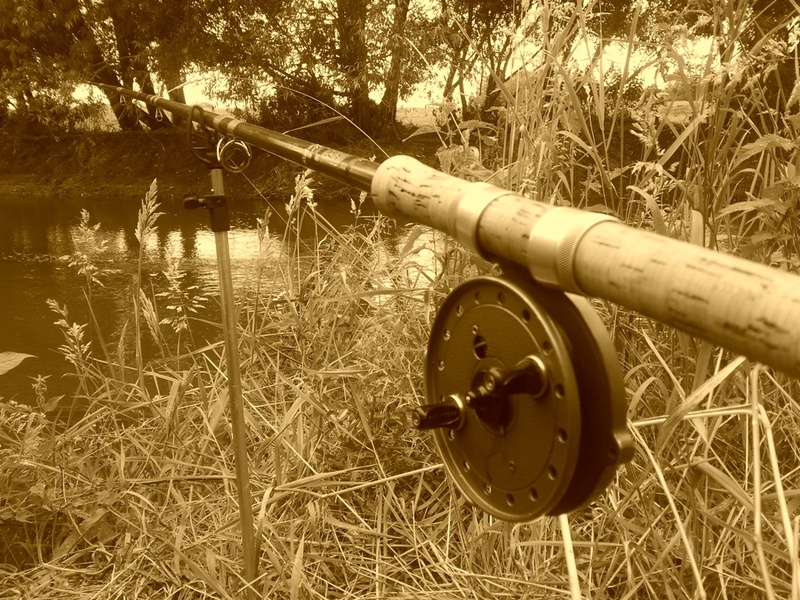 If you’ve stumbled across this blog then it may well bore you to tears unless you’re also an angler in which case please read on and feel free to comment. Tight lines and I hope you enjoy my Blog, Grazy.